Every motorcycle enthusiast longs to ride a motorcycle as much as he/she can. 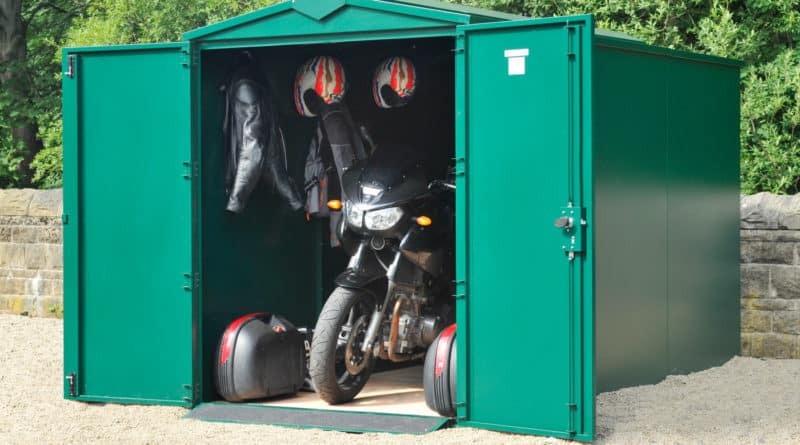 But sometimes a situation arises when you have to store your motorcycle for an extended period. For example- going abroad for studies, unfavorable climatic conditions, an injury that prevents one from riding, etc. 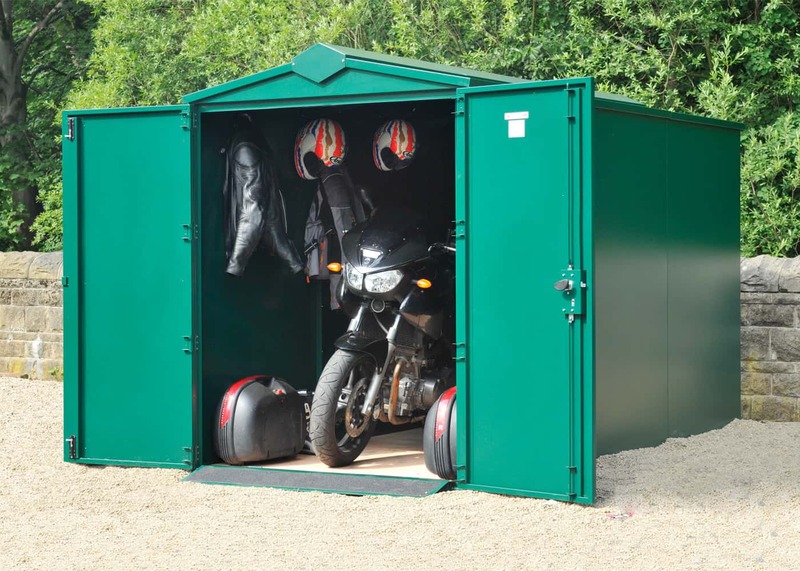 Storing a motorcycle for a couple of months or more isn’t as simple as throwing a cover over it. 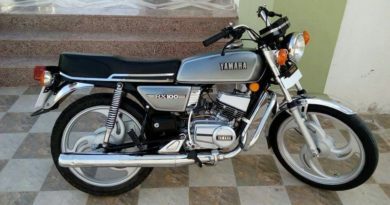 Instead, some important steps need to be taken for preparing the motorcycle for storage. This will ensure that when your start riding your bike again, it’s as good as you left it. -Clean & Wax- Thoroughly cleaning the motorcycle with soap solution will ensure that all the contaminants from the paint are removed. This will prevent road chemical, bug guts, and water spot to eat through the paint and damage its finish. A coat of wax over the paint will add an additional layer of protection. -Replace Engine Oil and Filter- When the engine is sitting for several months it’s best to fill it up with fresh oil. 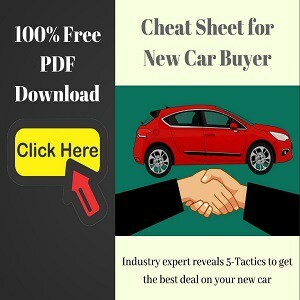 An old engine oil does not stick to the metal parts like a new oil does, therefore, it can expose the engine internals to air which might lead to rusting. 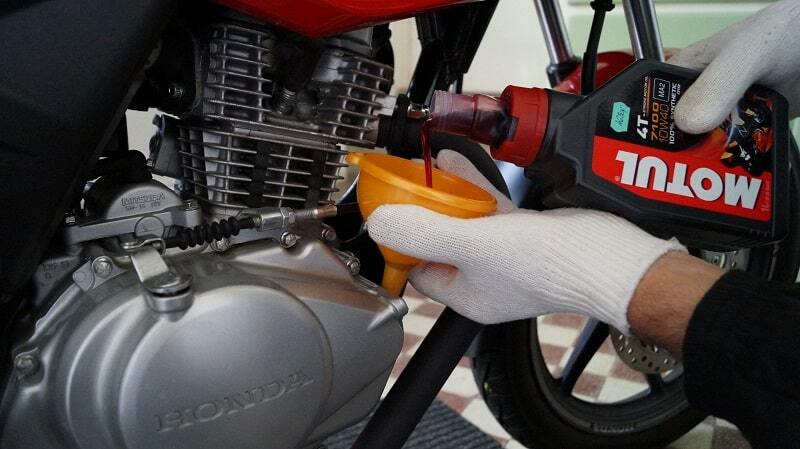 A fresh oil will keep the engine internals lightly coated and minimise the engine wear when you crank it next time. 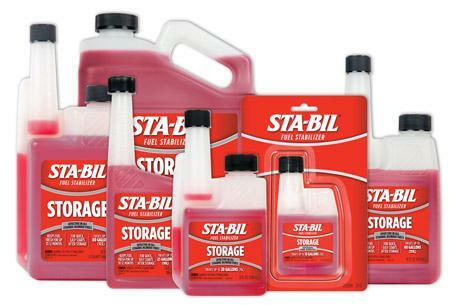 -Lube Moving Parts- Keeping the moving parts lube will keep the moisture out and prevent them from rusting or binding. 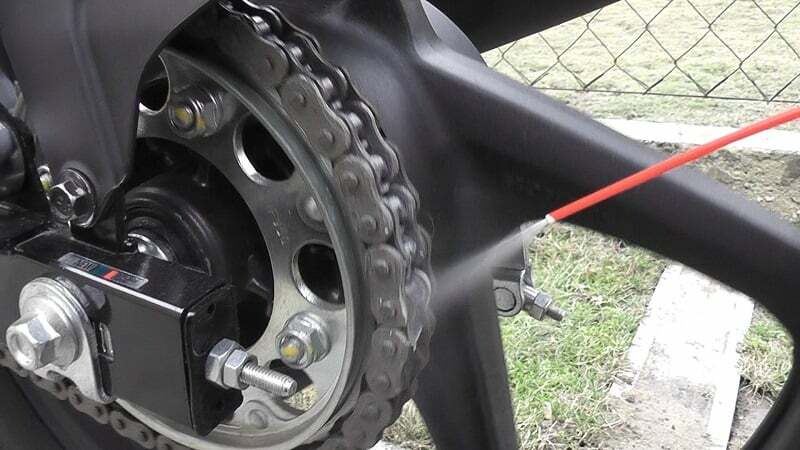 Some areas that should be lubed are chain drive, cable controls, and other pivot points. -Prep Fuel System- Fuel tanks of motorcycles are prone to rust when not in use, therefore, it is advised to top up the tank before storing. Now, another problem is that properties of petrol degrade when it’s stored for a long time. For that, fuel stabiliser should be added to the tank along with the fuel. 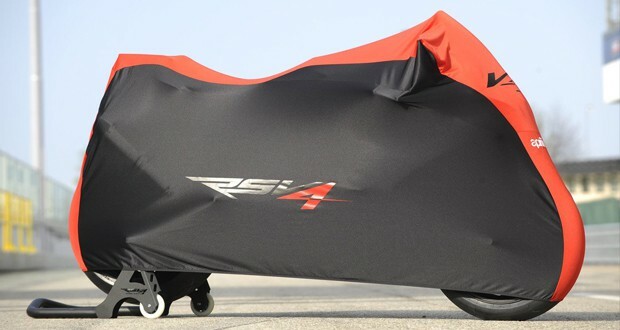 -Final Steps- Disconnect the battery terminals to avoid draining the battery, check that the tyres are properly inflated, and store it with a motorcycle cover on top of it.